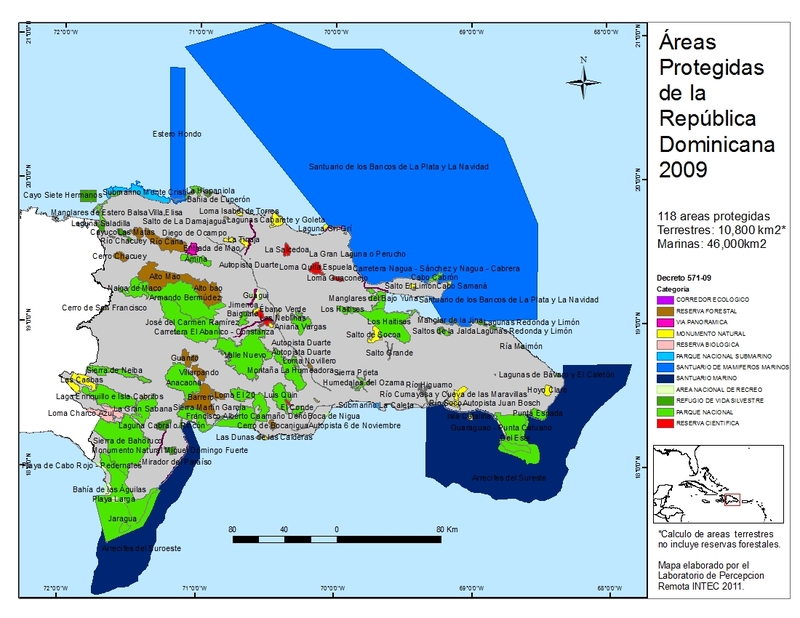 · In this page we are trying to compile (little by little) different documents on the biodiversity of Hispaniola, the island shared by the Dominican Republic and Haiti. 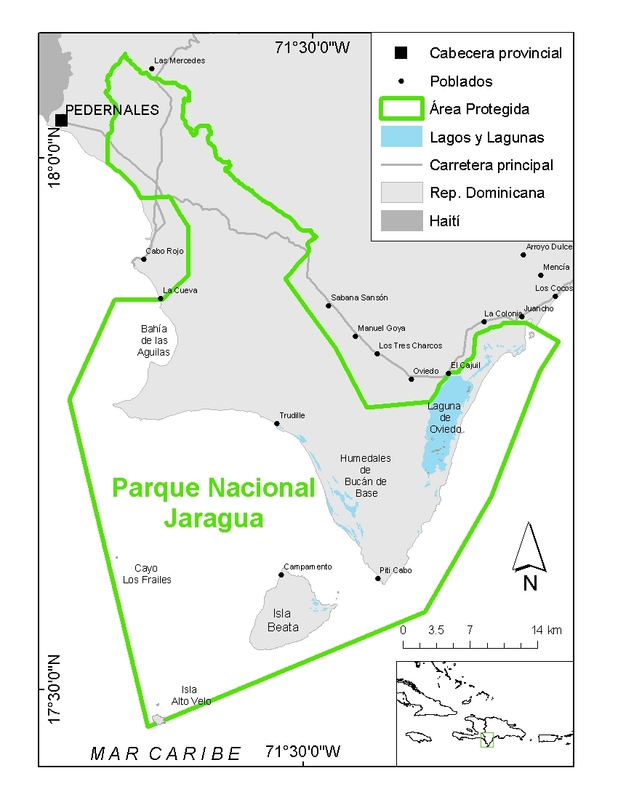 Check also our Publications page too see some of the documents prepared by members of Grupo Jaragua or dealing with their work. Hedges, SB & Díaz, LM. 2010. 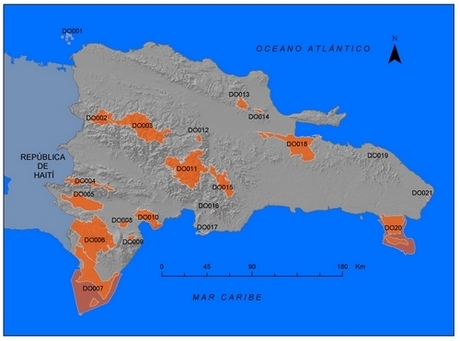 The conservation status of amphibians in theWest Indies. Pp. 31–47 in A. Hailey, B. Wilson, and J. Horrocks (Eds. ), Conservation of Caribbean Island Herpetofaunas Volume 1: Conservation Biology and the Wider Caribbean. Brill, Leiden, The Netherlands. Henderson, RW & Powell R. 2009. Natural History of West Indian Reptiles and Amphibians. Gainsville, Florida. University Press of Florida. Latta S, Rimmer C, Keith A., Wiley J., Raffaele H., McFarland K & Fernández E.(2006). 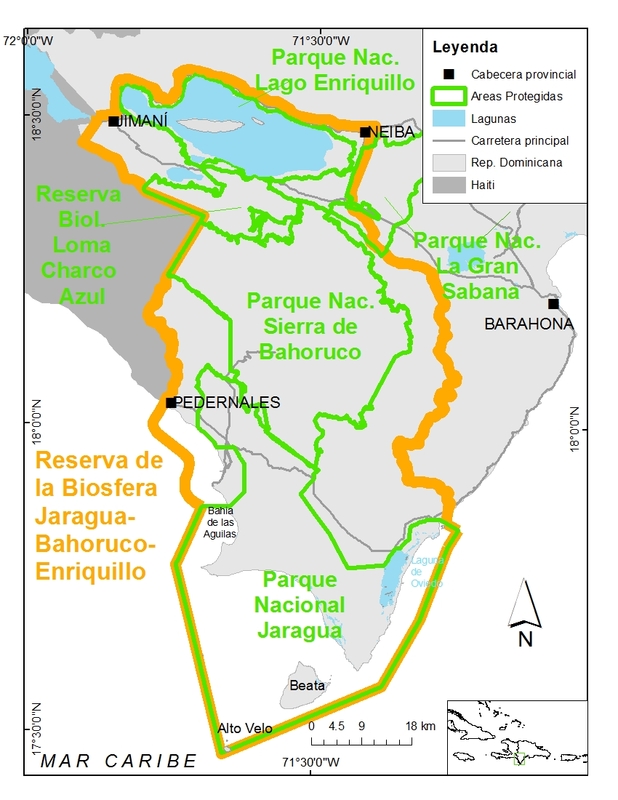 Aves de la República Dominicana y Haití. Princeton University Press. 287. Pp. Latta, S. (2006) Field guide to the birds of the Dominican Republic and Haiti. Christopher Helm Publishers Ltd. 360pp. Keith, A. R., J. W., Wiley, S. C. Latta y J. A. Ottenwalder. (2003). The Birds of Hispaniola Haiti and the Dominican Republic. BOU Checklist Series: 21. British Ornithologists´ Union y British Ornithologists´ Club. 293 Pp. Stockton de Dod, A. 1987. Aves de la Republica Dominicana. Museo Nacional de Historia Natural, Santo Domingo. 354 pp.